Our workshop space is totally flexible. 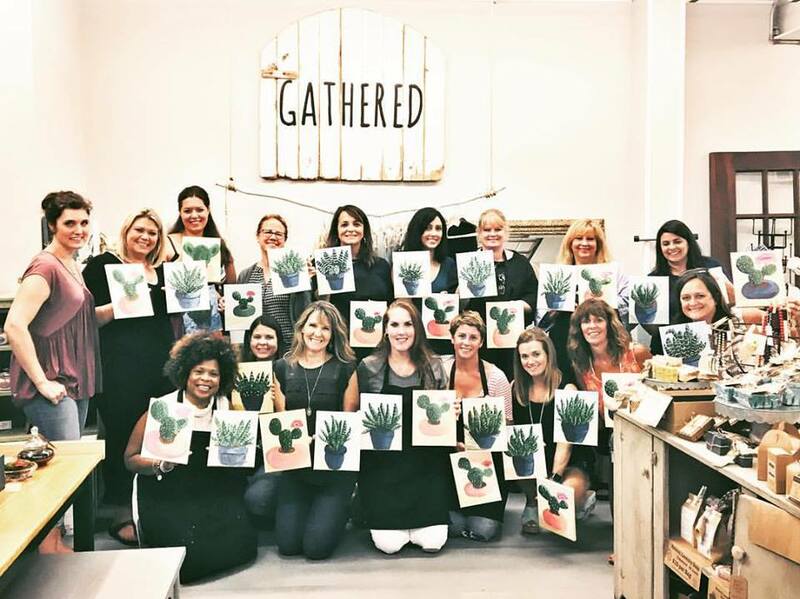 Get creative and make new friends at one of our workshops or create your own with a private party of your friends, classmates, or co-workers! We have hosted parties for kids as well as adults in community and corporate events. A few groups who have hosted a gathering here include Girls Night Out, Birthday Parties, Corporate Parties, Girl Scout Troups, Neighborhood Parties, Book Clubs, Day Off School, Mother/Daughter groups and many more! Click the button to discover and sign up for our current workshops! Current Workshops - Sign Up Now! Choose your preferred date and project for your creative kiddo's big day by clicking on the button below! Click on the button below to book your own private party. Six or more participants required and the organizer gets 1/2 off! Plus you get to choose the date that works best for you and the project you like most! Win, win!